Moving abroad or traveling abroad can certainly be a bit frightening for some people. Many people have to move or travel internationally for work-related reasons. If you are moving with your family, it can be hard for everyone, especially if no one really wants to move. On the other hand, you will have some people who are extremely thrilled about moving. Whatever the emotions are, a relocation can be quite stressful. 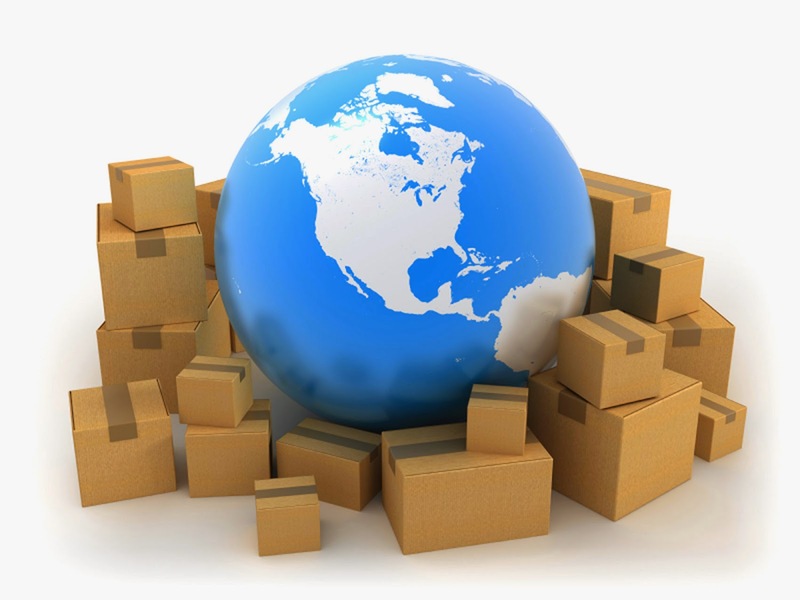 Fortunately, a relocation happens so often now that you can easily find international relocation help. There are several tools, resources, and support options that can help relieve some of the anxiety and stress of relocating. Wherever you plan to relocate, you are probably concerned about your favorite electronics and devices. Your devices are very useful, especially when you want to communicate with your employer, friends, and family. However, you will still need to charge them to keep them working properly. Most of your devices, like your laptop and cellular device are typically dual voltage. So, you may not always need a voltage converter to charge your device. You can damage a device if you use a voltage converter when the device doesn't need one. It is important to find out if your device you are taking with you is a dual voltage device. We can assist you in determining if your device is indeed a dual voltage device; and if it is you will only need to use a plug adapter. If you are unsure of what kind of adapter you will need, we can help you find the right adapter based on your new destination. It will be beneficial if you take several adapters with you so you can keep all of your devices charged. Your favorite devices will not do you any good if you can't recharge your devices or if you use the wrong adapter or converter. It is important that you do your research before you relocate. Every country will have it's own type of outlets for electrical purposes. At Bombay Electronics, we can assist you in making your international trip less stressful and confusing. We have a wide variety of travel necessities that will meet all of your travel requirements. Contact us for any assistance you need before you leave for your new destination. We want to make your relocation experience a little easier.